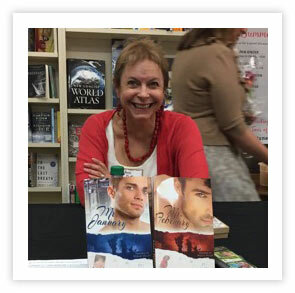 Award-winning author Ann Roth writes small town contemporary romance and women’s fiction. She has published over 35 novels, as well as short stories and novellas, both through New York publishers and independently. A true believer in love and happy endings, Ann enjoys watching her characters learn and grow as they face challenges and hurdles, and ultimately find love. Ann has lived in the greater Seattle area since she headed for the University of Washington and fell in love with Seattle… and her future husband. For the latest contests, freebies, news and book publication dates, sign up for Ann's newsletter.